Make Hot Chocolate or Coffee ever better! Melt a spoon (or two, or three) into hot Coffee or Hot Chocolate or enjoy some Chocolate Mousse or Gelato. 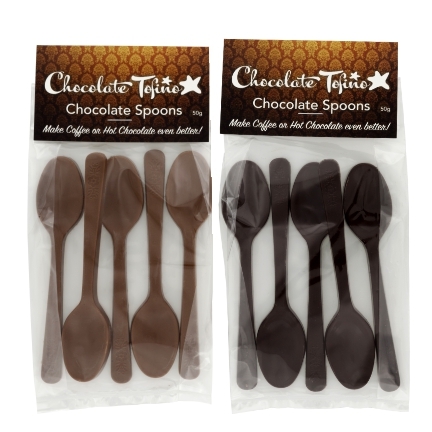 There are no rules with Chocolate Tofino Spoons, but sharing is always a nice gesture.